This book presents an ecocritical reading of DeLillo's novels in an attempt to mediate between the seemingly incompatible influences of postmodernism and environmentalism. Martucci argues that although DeLillo is responding to and engaging with a postmodern culture of simulacra and simulation, his novels do not reflect a postmodernist theory of the "end of nature." 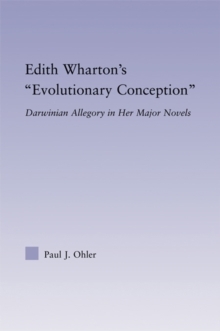 Rather, his fiction emphasizes the lasting significance of the natural world and alerts us to the dangers of destroying it. 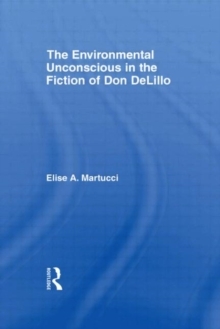 In order to support this argument, Martucci examines DeLillo's novels in the context of traditional American literary representations of the environment, especially through the lens of Leo Marx's discussion of the conflict between technology and nature found in traditional American literature. She demonstrate that DeLillo's fiction explores the way in which new technologies alter perceptions and mediate reality to a further extent than earlier technologies; however, she argues that he keeps the material world at the forefront of his novels, thereby illuminating the environmental implications of these technologies. 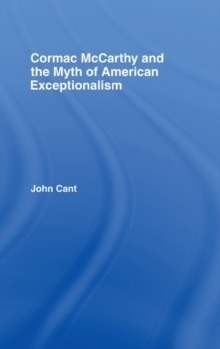 Through close readings of Americana, The Names, White Noise, and Underworld, and discussions of postmodernist and ecocritical theories, this project engages with current criticism of DeLillo, postmodernist fiction, and environmental criticism.